Your business’ data security is critical to you and your company. Your hard drives store everything, including records of every kind, social security numbers, addresses, bank account information, dates of birth, branding information, health records, client and employee information and more. 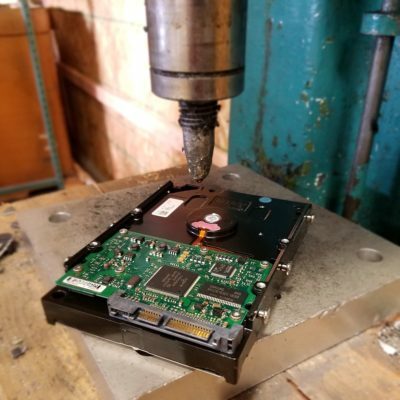 The best form of security after replacing your IT assets is to have the data permanently destroyed by a reputable Data Destruction company like California Electronics Recycler.